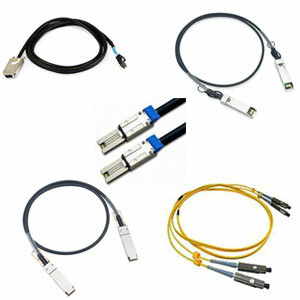 Optical interconnect is a way of communication by optical cables. Compared to traditional cables, optical fibers are capable of a much higher bandwidth, from 10 Gbit/s up to 100 Gbit/s. IBM has created a prototype optical interconnect using wavelength-division multiplexing (WDM). They suggest that if successful, this technology could lead to the first computer capable of exascale computing (a computer that can perform a billion billion computations per second).A waveguide emits eight different colored beams into several different ports of a modulator, which allows eight signals to be transferred concurrently.